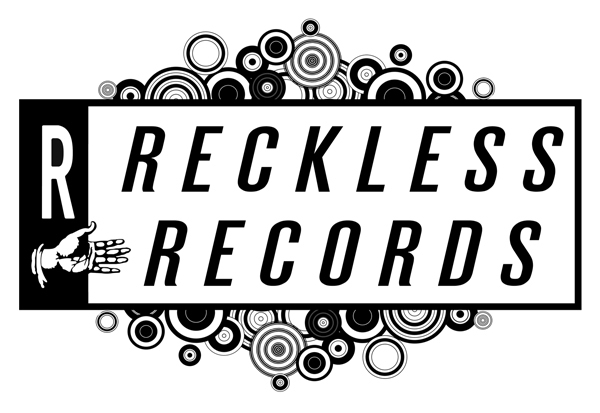 A recent visit to Chicago's Reckless Records left me without a Twisted Sister album and with a reggae-like release I didn't particularly care for. Unfortunately, I failed to notice the mix-up until I had long departed the windy city, and I wasn't sure when my next visit would be, or if I would have time to spend in the store. That, however, didn't stop the chain's owner from going out of his way to correct the issue, surprisingly including a few stickers and "sorry" note in the process. At his own expense, he packaged up the 10-plus-year-old CD and shipped the album right to my door. Now that's customer service. As I've celebrated in the past, the online marketplace is invaluable for sourcing hard-to-find releases and underexposed bands. In fact, a fairly large portion of my music collection wouldn't exist without the Internet, and I'm quite thankful for what places like Amazon, independent distros, and others have to offer. Nevertheless, there is no substitute for leafing through a stack of records, even with cyberspace's vast array of merchandise found at the click of a mouse. Excellent customer service is what keeps me supporting brick and mortar establishments, and Reckless Records is the star-studded, shining example of how a business should carry itself if it wants to uphold good practice. Positive experiences draw customers back, often with a few extra people in tow each time, so Chicago's best undoubtedly has my money for the foreseeable future. I love this place and always make an effort to stop by when I am in the loop. I'm making it a point to visit any time I'm in Chicago. I've only been twice (once to the Madison location, and once to Milwaukee), but find them pleasant, and the selection great. We'll have to go once you decide the U.S. is cool enough for you again!